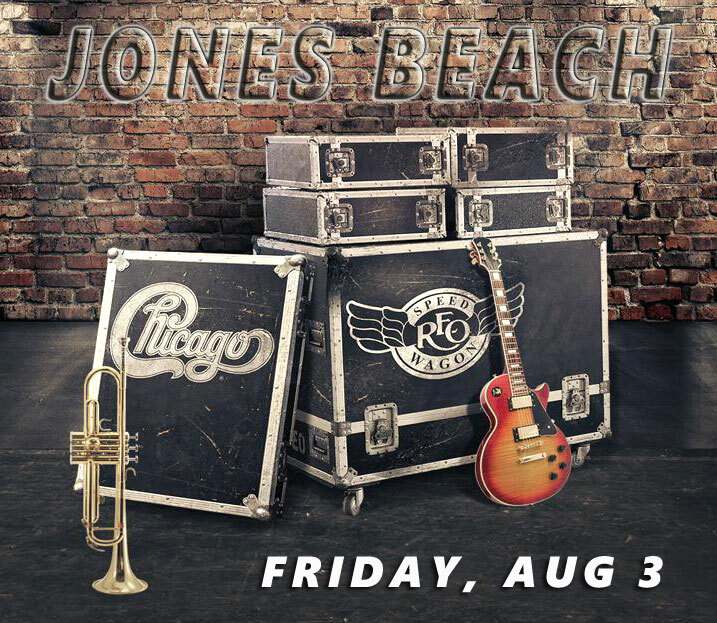 Chicago will perform the entire "Chicago II" album for the first time ever on tour, which included the top 10 hits "25 or 6 to 4," "Make Me Smile" and "Colour My World," followed by a long encore filled with their greatest hits.. REO Speedwagon's performance will include "Can't Fight This Feeling," "Time For Me To Fly," "Roll With The Changes," "Keep On Loving You," "Take It On the Run" and more favorites. Inducted into the 2016 Rock & Roll Hall Of Fame, Chicago’s first album, Chicago Transit Authority, was inducted into the Grammy Hall of Fame in 2014. Founding members Robert Lamm and James Pankow are inductees of the Songwriters Hall of Fame in 2017. The band’s trophy shelf includes two Grammys, several American Music Awards and a star on the Hollywood Walk Of Fame. Sales-wise, the group has accrued 47 gold and platinum albums, 21 Top 10 singles, five consecutive No. 1 albums, 11 No. 1 singles and five gold singles... The upcoming tour will include Chicago playing its second album from start to finish, followed by what the band has been calling “the world’s longest encore” filled with the group’s hits. Nominated for three Grammys, Chicago II includes “Colour My World” and “Make Me Smile” in the longform piece “Ballet For A Girl In Buchannon.” ... While Chicago’s moniker tells you where the band originally was from, REO Speedwagon’s roots are also in Illinois, specifically University of Illinois, Champaign, where the band was formed in 1967. Signed to a label in 1971, REO Speedwagon toured incessantly during the years leading to the group’s mega-selling Hi Infidelity album that spent 15 weeks at the No. 1 slot and snagged the RIAA’s 10X Diamond Award for sales surpassing 10 million in the U.S.